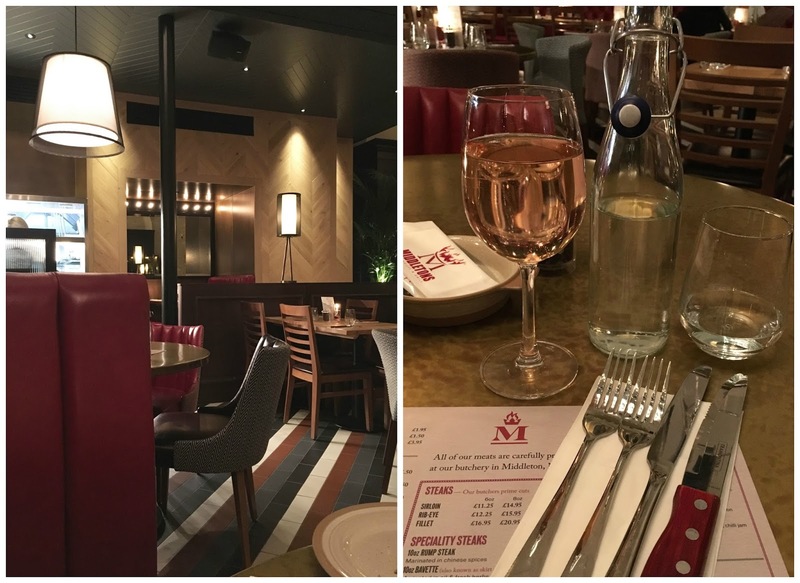 Last week Mr C and I found ourselves dining out in the St Martins area of Leicester once more. 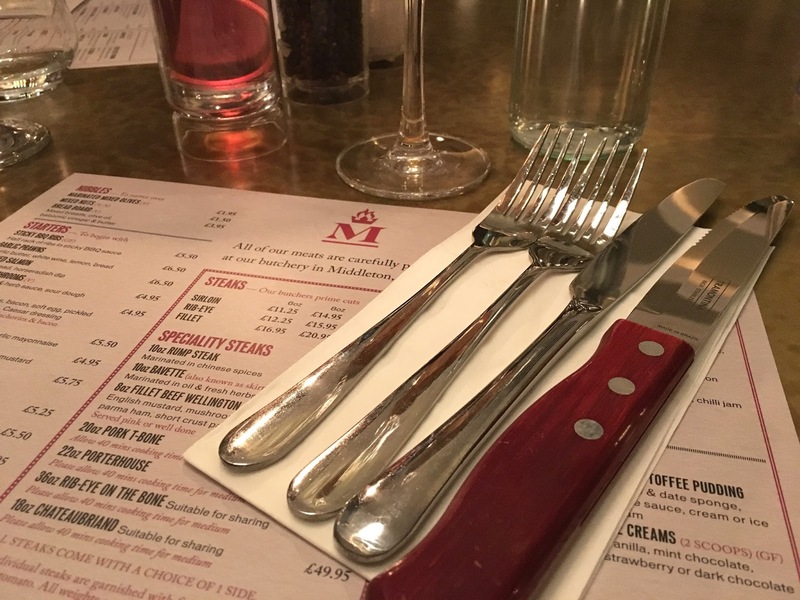 This time we were invited along to sample the menu at the new steakhouse and grill, Middletons. This is their sixth restaurant and the biggest. 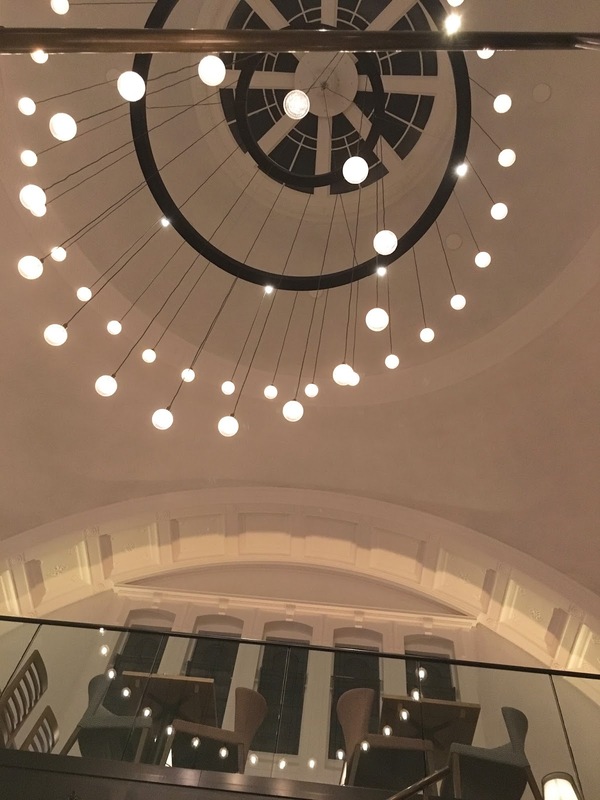 It's located in the former Nat West bank, a Grade II listed building that has stood empty for years, a very imposing building indeed and continues to impress as you walk inside. They've retained the character of the building whilst adding a modern feel. The ceilings are extremely high and it's the first thing you notice when you walk in along with the mezzanine level that has been installed. Both Mr C and I thought the acoustics would be all off and it would be really noisy, but we were pleasantly surprised. As the restaurant started to fill there was a pleasant hum of chitter chatter and I like that, hearing peoples laughter and chat as they're enjoying good food. The building is dimly lit, but it adds to the cosy vibe. 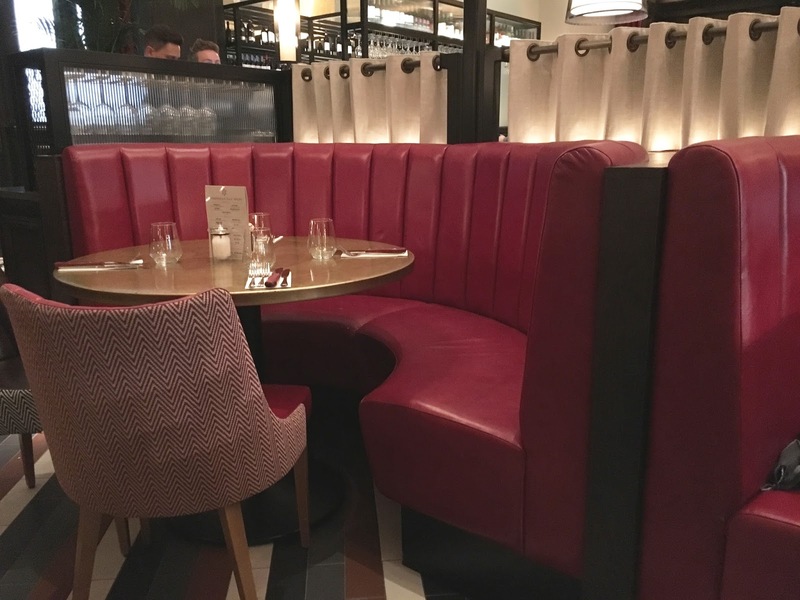 There's a selection of tables and booths available and even though there's quite a lot of seating (200 to be exact) it still feels spacious, you're not sitting on top of each other. 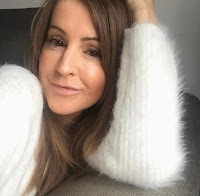 So on to the food as that's what you really want to know about don't you?! There's a good choice of starters. I opted for the brie wedges with a chilli jam which were deliciously tasty and gooey, they just weren't hot enough for my liking, don't get me wrong perfectly acceptable for most I'm sure but I just like my food really hot! (Temperature wise obviously not spice). 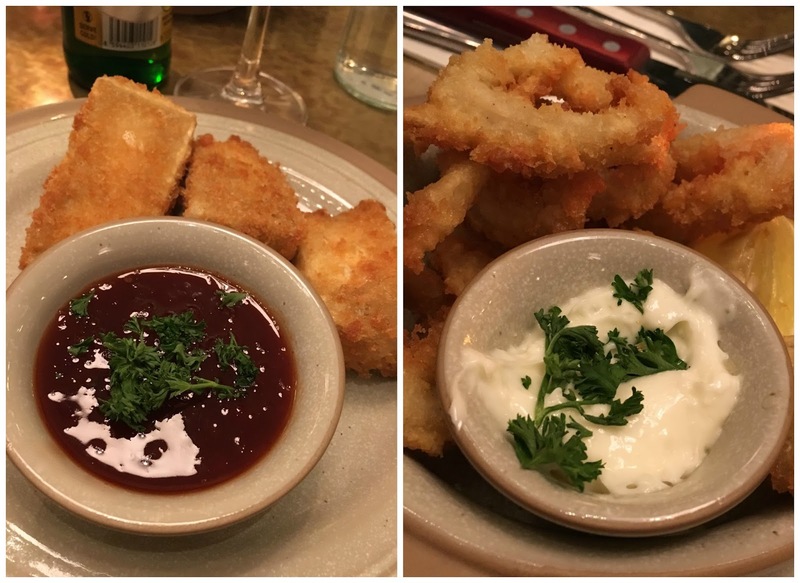 Mr C went for the deep fried calamari and of course I tried it too. Some breaded squid can be a little on the soggy side sometimes but this was perfectly crispy and the garlic mayonnaise went down a treat. Out of the two the brie wedges would win every time. You can never have enough cheese! So, the mains. We'd already decided we weren't both going to order steak, we thought it best to each sample something totally different. 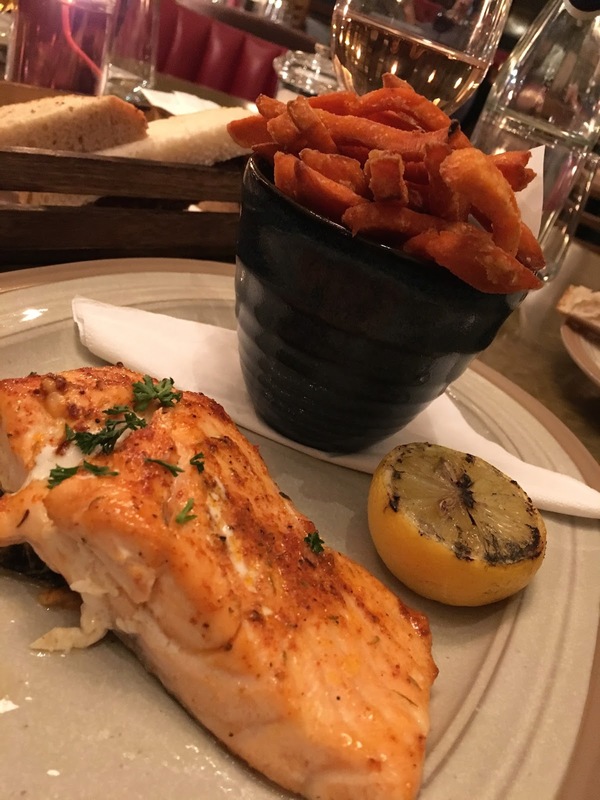 I had the salmon fillet with a cajun rub and for my accompanying side I ordered the sweet potato fries. Although the salmon could have handled a little more of the rub it was well cooked, beautifully flaky, moist and full of flavour. As for the sweet potato fries, well, they're some of the best I've had and I've sampled a few, not even one was left in the bowl. Mr C chose the steak bavette, a cut he wouldn't normally go for. Bavette (also know as skirt or flank) is one of the cheaper cuts and can be quite chewy but it was cooked to perfection. He asked for it to be 'a tad' over rare and that's exactly how he got it. I like my steak medium, don't judge me, in fact I probably shouldn't tell you I used to like them well done, I know I know, but I've got better, so I'm a little surprised I even tried this. I'm not the biggest steak fan in the world but this was ridiculously tasty with just the right amount of chargrill flavour coming through. Mr C hardly said a word whilst eating so that said it all. There was a good amount of meat on the plate too. Mr C chose the dauphinoise potatoes to go with his steak and the only criticism we have is that they were way too salty, as you got to the bottom of the dish all you could taste was salt. Main course polished off (helped down by wine and beer) we were feeling quite full, but you have to sample dessert right?! We could easily have gone for the same thing but again chose different and shared. 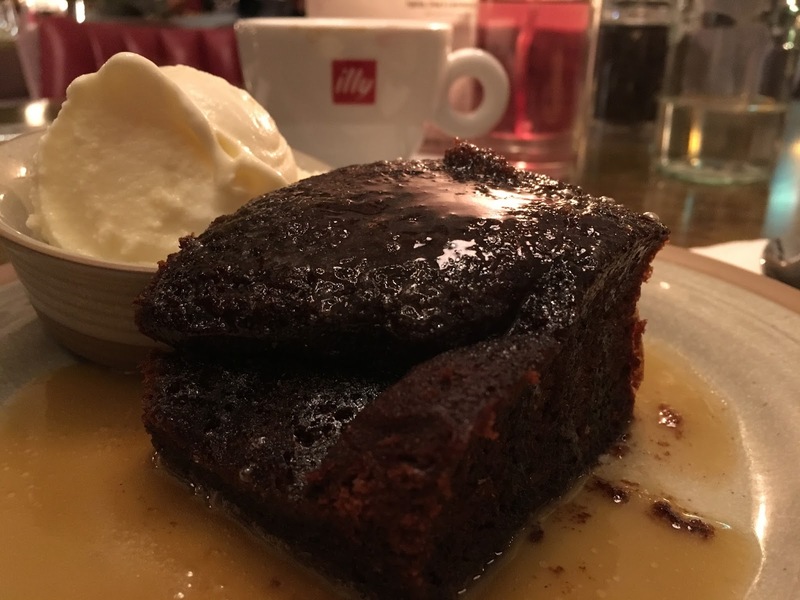 Sticky toffee pudding and crème brûlée (made in house). All I'm going to say is that they were both bloody amazing. We seriously struggled to finish them but thought it would be rude to leave any so battled on. The only thing left untouched was the shortbread biscuit. All that's left to say is that Middletons have given this old and special building a new lease of life, it's a fine restaurant and just what we needed in the heart of our city and without a shadow of a doubt we will be going back. If you fancy taking a look at the menu you'll find it right here. 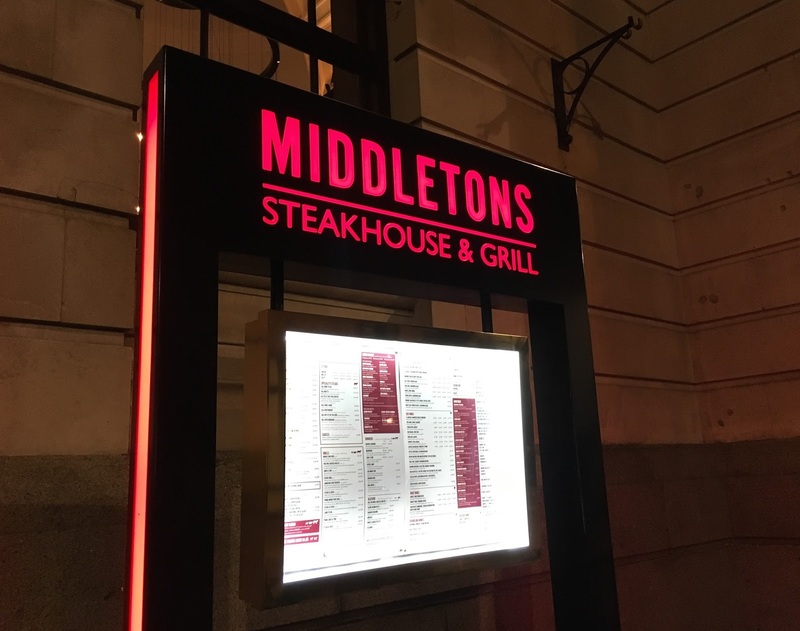 *I was invited along by Middletons to sample the menu in return for this review and all thoughts and opinions are 100% my own. Sounds delish I'm salivating lol!